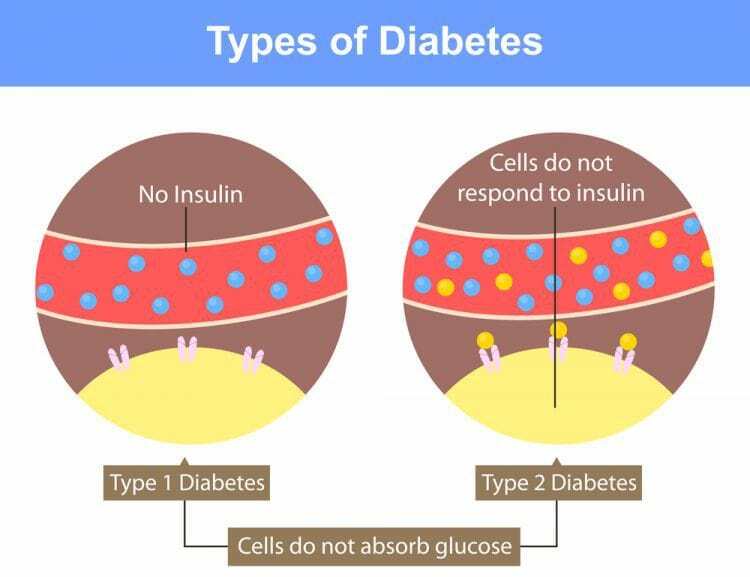 Many people don’t even know that there are two types of diabetes and are unaware of the difference between type 1 and type 2 diabetes. This is important information to know if you are diabetic so that you can live with the disease and control the symptoms. 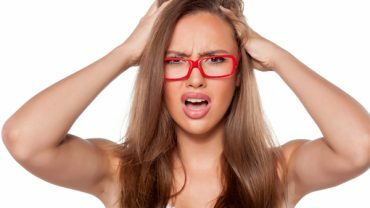 There are so many people who are confused about the differences between diabetes type 1 and diabetes type 2. Below are some key differences between these two. 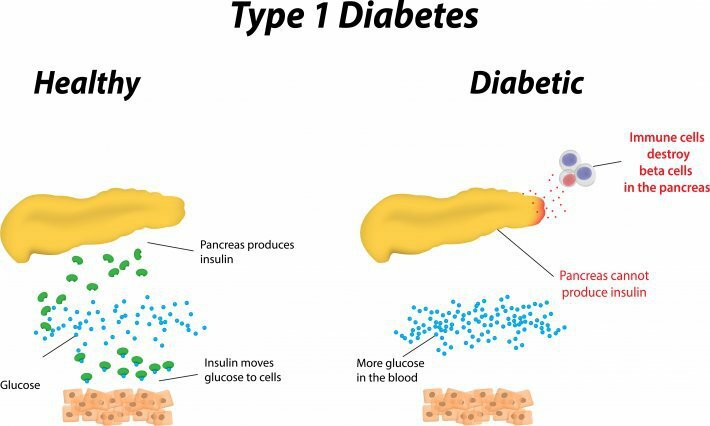 One of the most marked differences between diabetes type 1 and 2 is how the body produces or uses insulin. In type 1 diabetes, there is a complete absence of insulin in the body. On the other hand, people who have too little insulin or whose body cannot use insulin effectively have type 2 diabetes. Your doctor can help you determine which type you have. Type 1 diabetes, once referred to as juvenile diabetes, makes up about 5 to 10 percent of the number of cases of diabetes. With type 1 diabetes, the body’s immune system destroys insulin cells, stopping insulin absorption and use in the body. Type 2 diabetes decreases the amount of insulin in your body and alters the way it’s used. This type of diabetes can develop at any time and was once referred to as non-insulin resistance diabetes. In most cases, type 1 diabetes is caused by genetics or some other health issue. It cannot be stopped or reversed. On the other hand, type 2 diabetes symptoms can be reversed and the condition can be prevented. Type 2 diabetes is often the result of being overweight or obese or eating a poor diet. People who lose weight and take their medication can often eliminate symptoms and eventually go off the medication. 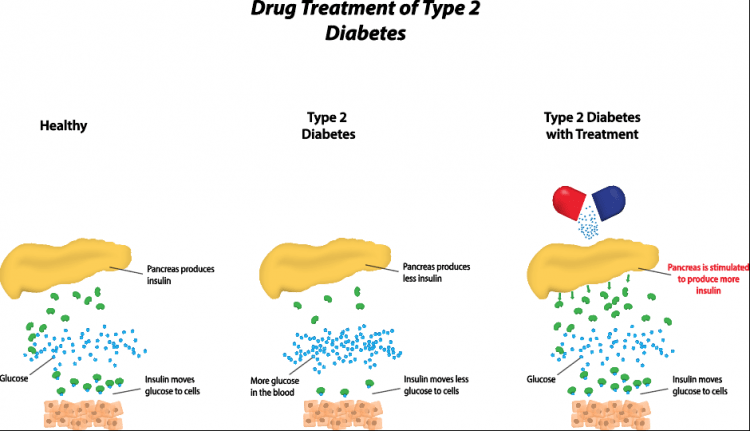 Treatment for type 1 and type 2 diabetes is similar. Both conditions require careful monitoring of blood sugar levels and injections of insulin to regulate its levels in the body. Sufferers also have to pay close attention to their diet because certain foods can cause insulin levels to fluctuate dangerously. Getting the recommended amount of exercise is also important for controlling weight and regulating blood sugar levels. It’s also a good idea to know how type 1 and type 2 diabetes resemble each other. They both require regular medical care to keep an eye on the symptoms and how they can affect your life. Both types of diabetes also mean having a blood sugar monitor and some form of insulin on hand . It’s vital to take control of and manage diabetes, no matter which type; there are some additional health risks that come with the condition. People with either type of the disease are at a higher risk of kidney failure, blindness, heart disease and stroke. 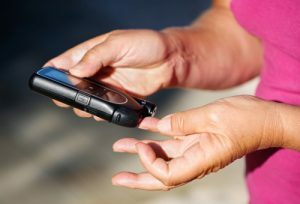 People with diabetes are also at a higher risk of needing to have a limb amputated. Once you’re sure which type of diabetes you have, you can pursue an appropriate treatment plan with your medical team to control the disease. Below is the summary of the key differences shown as diabetes type 1 vs type 2 table. Is genetic or caused by a medical issue Is a condition that develops.